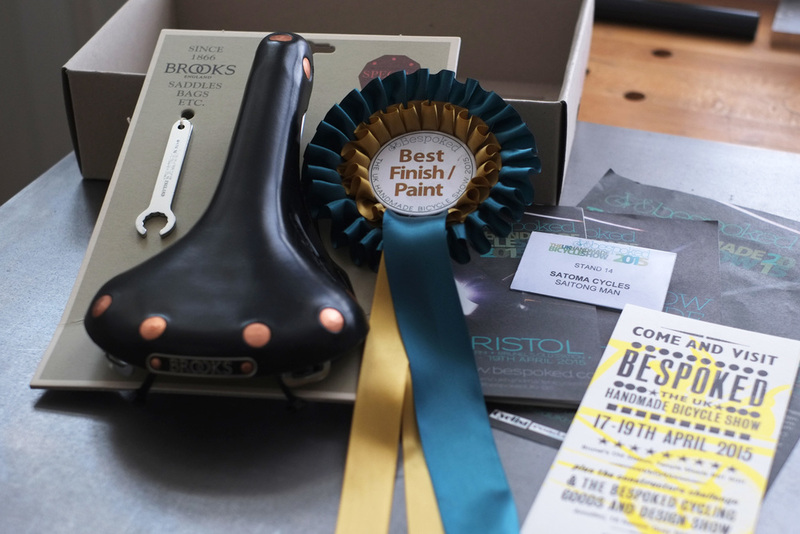 Winner of Best Finish/Paint at Bespoked UK Handmade Bicycle Show 2015. Taking inspiration from the Urban Fixie. Carol wanted a lightweight racer that echoed the aesthetics of the Fixie. I was given free reign in incorporating a series of bi-laminate sections. 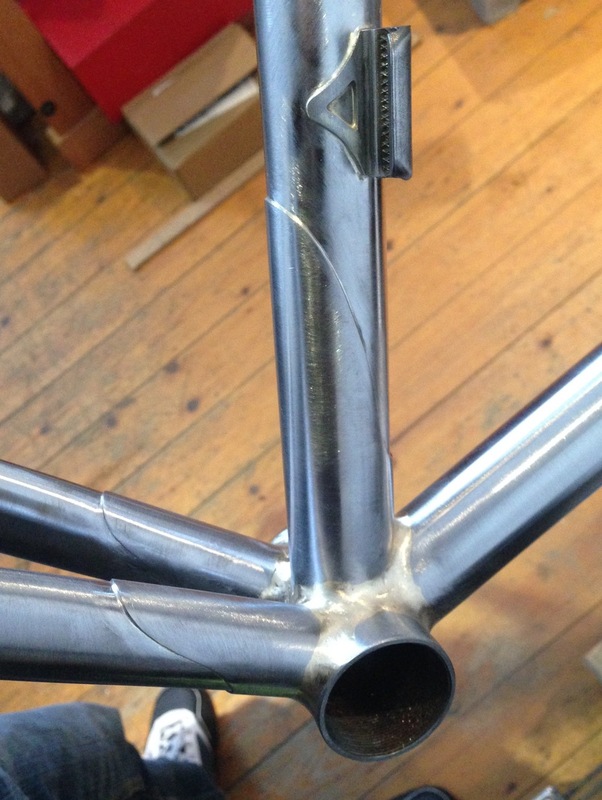 Chainstay and Seat Tube Bi-lams were added for additional stiffness around the bottom bracket. 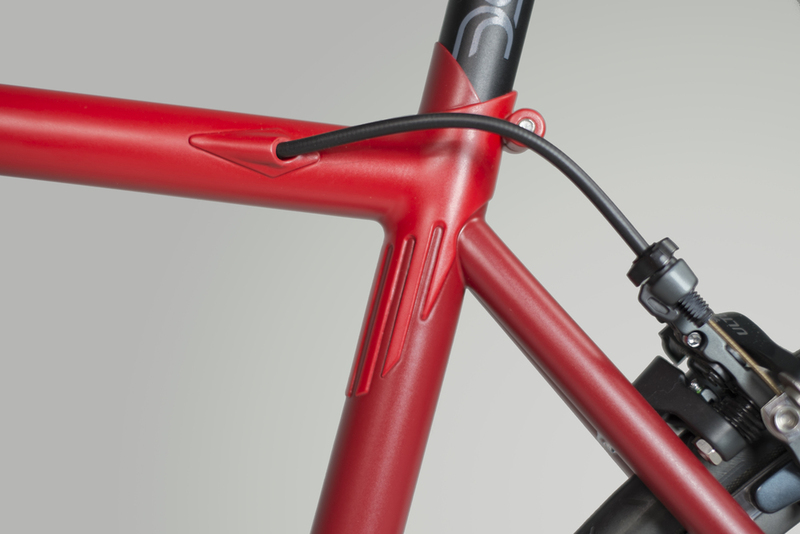 The head tube and steatstay cluster were aesthetically driven. The frame is finished in a two tone matte red, Carol's favourite colour, and is masked sympathetically around the bi-laminate sections to subtly emphasise the metal work on the frame.